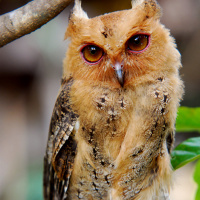 The Philippine Scops Owl is a medium-sized owl with long ear-tufts. 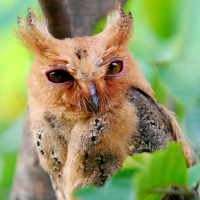 It is also known as Whitehead's Scops Owl or the Luzon Lowland Scops Owl. 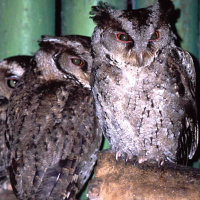 Typical call - Subic Bay, Luzon, Philippines. 2007. CC Desmond Allen. 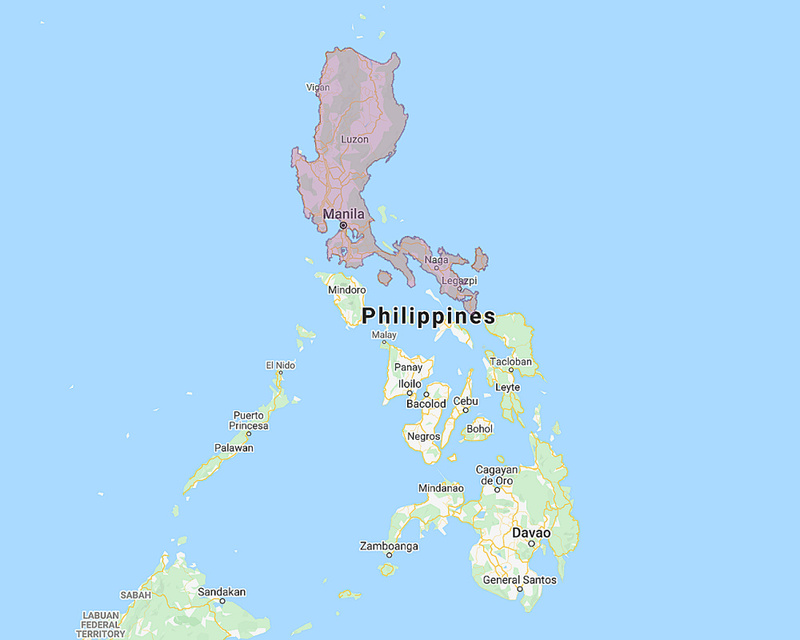 Distribution: Luzon, Marinduque and the Catanduanes Islands in the Philippines. Original Description: Walden. 1875. Transactions of the Zoological Society of London, no. 9, p. 145.